As soon as an Order is placed, Order Confirmation is sent to us2guntur.com's Technical Team. Our Support Team procures the products from Registered and Reputed Vendors, who are committed to our Quality Standards. Our Support Team prepares the Gifts as per the orders, along with the personalized messages that were received along with the orders. 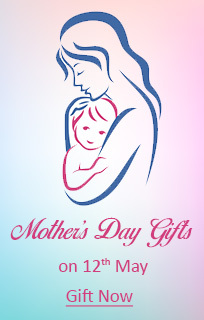 Our Well Trained Professional and trusted Delivery Team deliver the Gifts with utmost care at the specified Date. Feedback will be taken from the Recipient for every delivery to assure and to improve quality at all points. We capture the moments of delivering your emotions by taking the photograph subject to the availability of such offer. After delivering the Gifts, a confirmation message is sent to the sender's email id along with the message of the recipient and the Photograph(if it is part of the offer) of the Recipient.